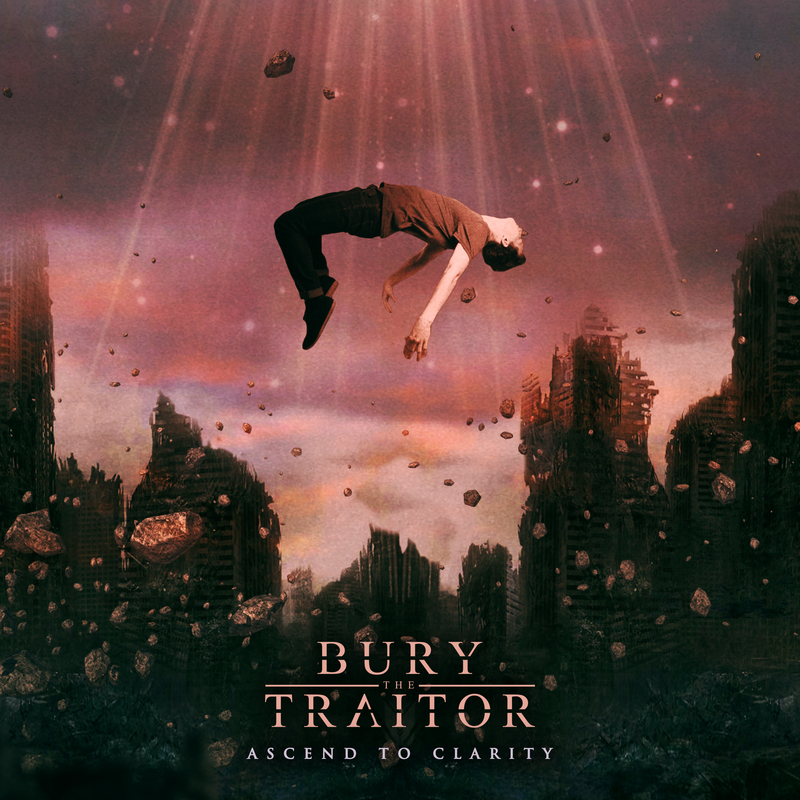 Derby born metal core quintet BURY THE TRAITOR will release their new EP ‘Ascend To Clarity’ on the 14th February 2019. 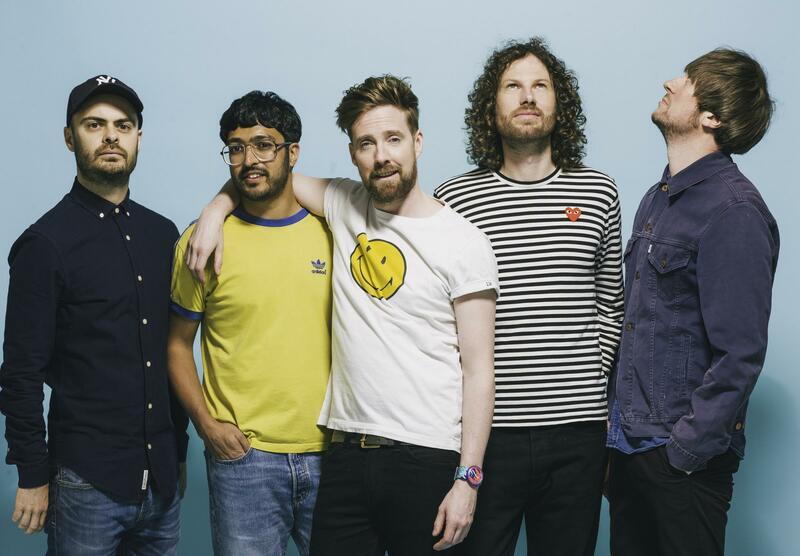 The band made their return for the festival season in 2018, playing incredible sets at Macmillan Festival in Nottingham alongside other festivals and live shows to showcase their new material. 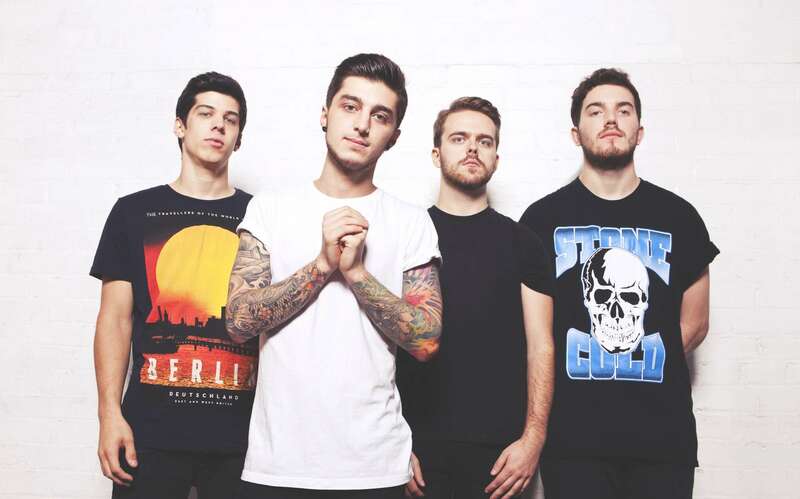 Last week the band revealed their first single and accompanying music video from the release, ‘A.S.I.F’. 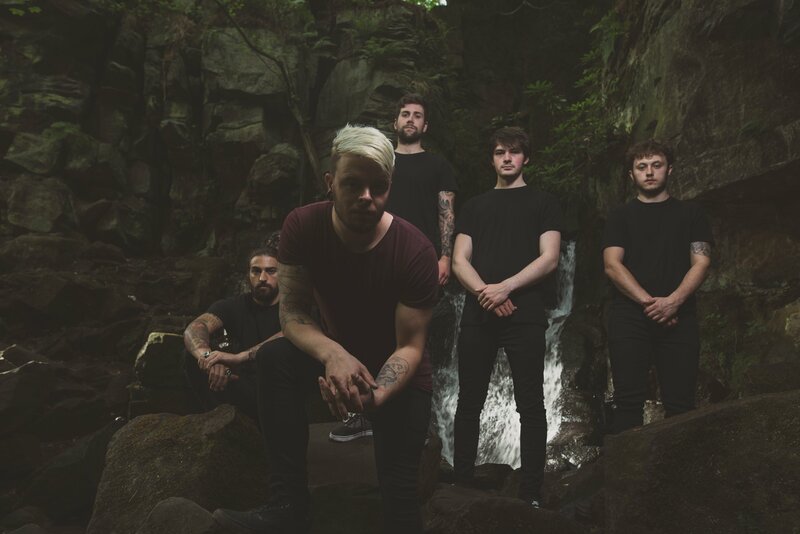 Check out here below..
For fans of Architects and Bury Tomorrow, ‘Ascend To Clarity’ may only be six tracks long but the sheer power of each breakdown and the intricacy of the song writing in every track is undeniable. BURY THE TRAITOR prove their material is better than ever, with the production of the record speaking for itself. This isn’t empty music, it means something. It means something to the band and BURY THE TRAITOR hope it will also resinate and mean something to its listeners. 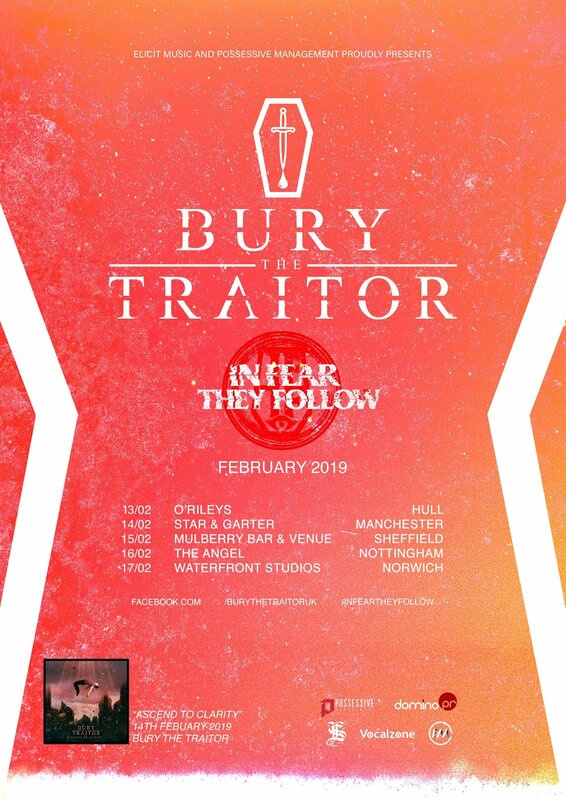 With the British metal core scene being at it’s peak at the moment BURY THE TRAITOR are definitely heading in the right direction to be the next big name amongst the greats. ‘Ascend To Clarity’ is released on the 14th February 2019.